A group of dancers are seated in chairs in a circle in the theater lobby of the Annenberg Center. Later in the evening, the Mark Morris Dance Group will perform a program set to works by American composers, but at this moment the former MMDG dancer David Leventhal is teaching a dance class. It’s something special: A Dance for PD class for those with Parkinson’s disease and their care partners, plus professionals who work with them. Exuding a genuine warmth, Leventhal gets the group moving. The opening exercise emphasizes the dancers greeting one another, and the live piano accompaniment helps to infuse their motion with flow and grace. The assemblage of individuals soon becomes a community. Dance for PD is a program developed by MMDG that gives people with Parkinson’s an opportunity to experience the joy of dance while creatively addressing symptoms of the degenerative neurological disorder that affects one in 100 people over the age 60. Indeed, both Leventhal and Garrison challenge the class with complex patterns and sophisticated attention to qualities of movement. It’s not just exercise, but a true dance class and the focus on artistry is not watered down. While immersed in dancing, people with Parkinson’s can often make progress in improving the sequencing, balance, and motor skill difficulties that occur with the disease. MMDG’s Dance for PD program got its start in 2001 when Olie Westheimer, the Director of the Brooklyn Parkinson Group, approached the dance company with the idea of creating a partnership. MMDG had just opened a new dance center in Brooklyn and was committed to engaging with the community. Two dancers from MMDG, John Heginbotham and David Leventhal, along with a professional musician, started leading monthly classes for a small group of people. 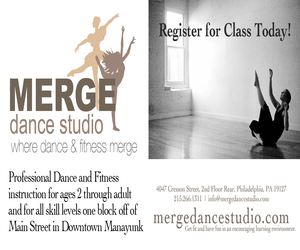 The classes were and still are, offered free of charge in the company’s state-of-the-art dance center. 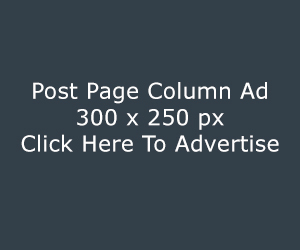 In 2004, MMDG began leading Dance for PD classes in cities where the company toured and developed a training program for dance teachers soon thereafter. Through its network of partners and associates, the Dance for PD program is now offered in over 250 communities in 24 countries. MMDG held a symposium on Dance for PD as part of its recent residency at the Annenberg Center. It included a workshop for medical professionals, dance teaching artists, and therapists who work with people with Parkinson’s disease. 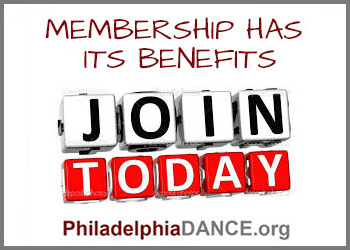 Also featured was a free dance class that gave the Philadelphia area Parkinson’s community an opportunity to interact with Leventhal, a founding teacher and now the Program Director of Dance for PD. Leventhal, a superb dancer, and magnanimous teacher used story-telling and imagery to guide the class through improvisations that encouraged artistic exploration. A screening of Capturing Grace, an award-winning documentary film directed and produced by David Iverson, concluded the symposium. The inspiring film follows the Brooklyn Dance for PD group as it prepares for a performance at the MMDG dance center. In the film, Mark Morris says that he watches as people with Parkinson’s walk into the building before class, and then walk out after class completely transformed – not only physically but with self-confidence and a brighter spirit. The dancers themselves proposed the idea of staging a performance, and the project brought them into a close-knit community focused on a single goal. Leventhal said that Morris’ choreography always requires a commitment to working as a group, and the Parkinson’s group pulled together in exactly the same way. Their final performance movingly affirms the grace and dignity that they have been able to access through dance. 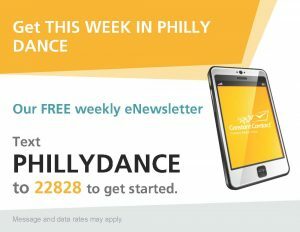 There are a number of Dance for PD groups in the greater Philadelphia area. For more information about the program and to find a nearby class, go to danceforparkinsons.org. Capturing Grace Trailer from Kikim Media on Vimeo. It is a truly wonderful program. You can look on their website, danceforparkinsons.org, to find a nearby class. This looks remarkable! My brother in law is battling Parkinson’s and loves to dance! If only he would consider this!